Aunty Esther was old and blind by the time I knew her. She was one of my Nana’s older sisters. 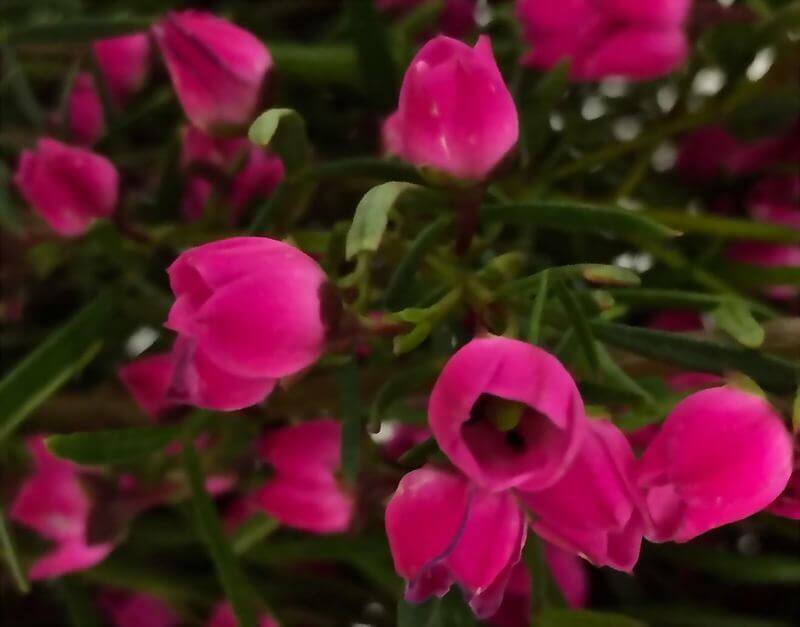 And every year when Boronia comes into season, I buy a bunch (like I did this weekend) and think of her. It was her favourite flower. For many years I was spared her story and how there’s more than one way to be blind. You see, Esther was married once… to a man with another wife. As soon as she found out she left him. Heartbroken. And she didn’t re-partner. And that got me thinking about integrity. Doing the right thing. Doing what you say you’ll do. Being accountable to someone else usually helps us step up and honour our word. But what about your integrity to you? It’s easy to turn a blind eye when you let yourself down. Pretend it doesn’t matter or that you’ll do it tomorrow. And let yourself believe that nobody’ll know but you. Trusting yourself to do what you’re going to do is the best confidence booster of all. And when you don’t, it shows. Don’t be blind to your integrity. Find a way. Honour you.